Earlier today, Sony announced the return of its "Days of Play" sales promotion. If you aren't familiar, this is where PlayStation fans can score deals on games, accessories, and PS4 systems too. If you like both console gaming and saving money, you should be excited. With all of that said, the real star of the announcement is the all-new limited edition "Days of Play" PlayStation 4 system. Both the console and controller are blue and adorned with the iconic PlayStation symbols in a beautiful gold -- stunning. If you don't already have a PS4, this is definitely one to target -- if you don't want or need a PS4 Pro. "We're very excited to announce that we’re bringing back Days of Play this year -- a global promotion that celebrates the passionate PlayStation community and your endless support by offering epic deals at participating retailers across the US and Canada, while supplies last. From June 8-18, we will offer discounts on the MSRPs of hardware, peripherals and PlayStation 4 exclusive games," says Sony. 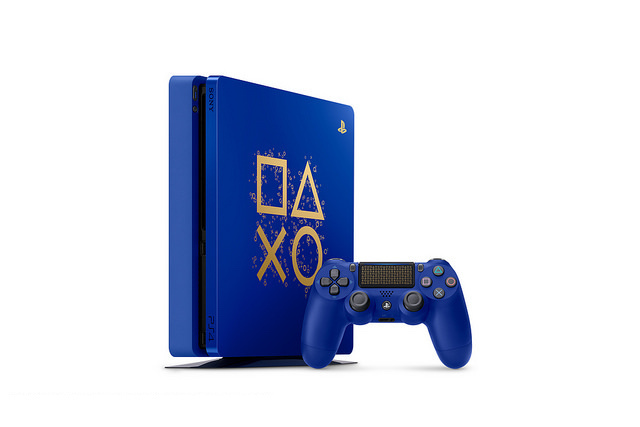 Speaking of the new console variant, the company says, "Additionally, we will be introducing a Days of Play Limited Edition PS4 system for $299.99 USD / $379.99 CDN (MSRP) on June 8. 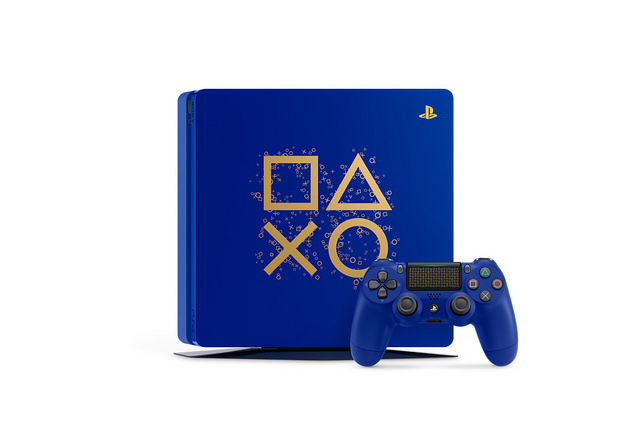 The limited-edition console features a Days of Play Blue color, a 1TB hard drive, with a gold PlayStation symbol design placed at the center of the top surface. The system comes with a matching DualShock 4 wireless controller, which also features subtle gold PlayStation shapes on the touchpad." Sony shares some of the "Days of Play" deals below. As gorgeous as the limited edition "Days of Play" PlayStation 4 system is, it is not a logical buy. What do I mean by that? Well, Sony will be selling the Jet Black PS4 Pro for $349 -- just $50 more than the limited edition non-Pro model. It would be foolish to choose the lesser model -- unless you absolutely don't need the added performance and 4K capability of the Pro. In other words, you have to be seriously enamored with the "Days of Play" color scheme for it to make sense.